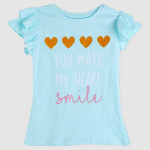 Dress up your little angel in this t-shirt and see how smart she looks. The soothing shade of the t-shirt along with the print is appealing. 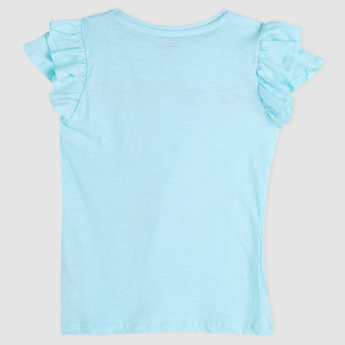 Fabricated from a soft material, it is extremely comfortable.